Welcome to Alphabet Sensory Activities! 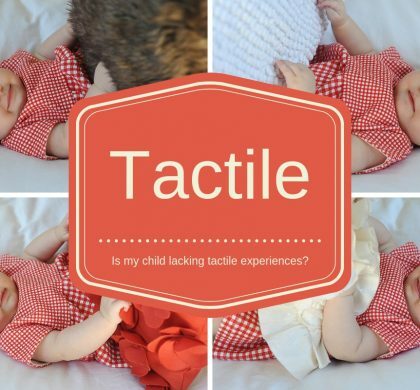 26 amazing bloggers have gotten together to share a sensory experience based on a letter of the alphabet…think sensory bin, sensory bottle, gross motor outlet, tactile craft or fine motor activity. But these are all guaranteed to be fun! 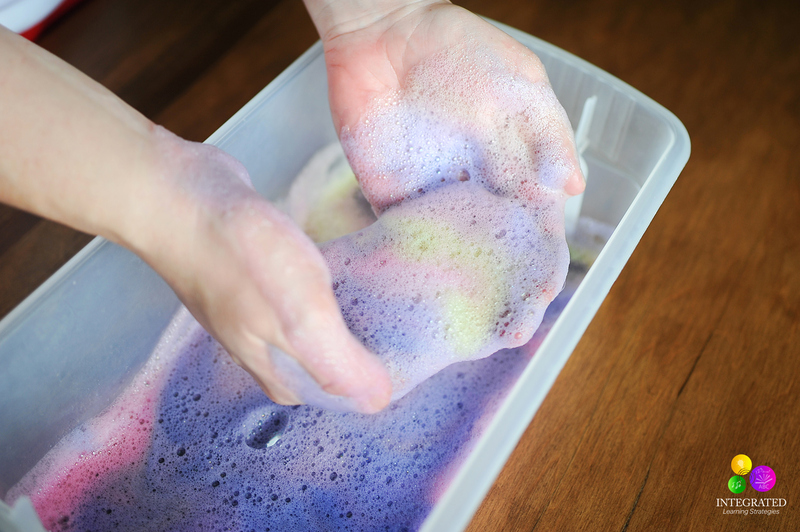 Every day this month, there will be a new sensory activity you can use with your kiddos. Be sure to mark this page or Pin It! 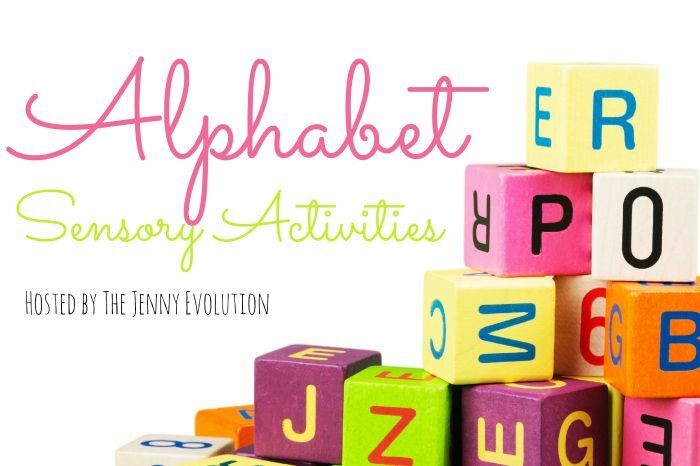 These alphabet-inspired activities are the perfect way to introduce and reinforce the alphabet with your kiddo throughout the year! You can easily find an alphabet activity to fit the letter you’re currently working on or do a new letter every week. We all know kids need activities when they are young to spark their creativity, imagination, cognitive development and more importantly their sensory development. 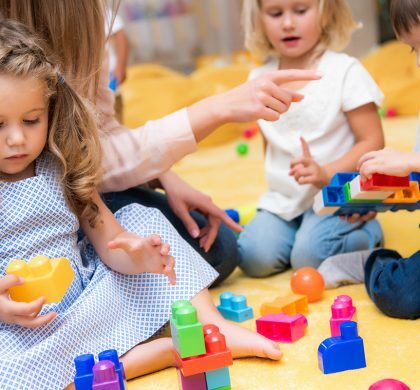 Any activities we can do to provide them with sensory input (using all five of their senses) allows them explore different textures, sounds, tastes and smells. However, some children need more sensory input than others. For a child with a Sensory Processing Disorder, Autism, or ADHD, activities with lots of sensory input can calm their anxiety, stress, anxiousness, and gives them the sensory stimulation they need to calm their brains for higher learning and academics. Sensory play is one of the best ways for kids to have fun while learning at the same time. And that is where bubbles come in. My grandsons absolutely love bubbles. We could spend hours blowing bubbles so that is why I decided to come up with a few fun ideas that would be great for them and for your kids too. Here are three of my favorites. 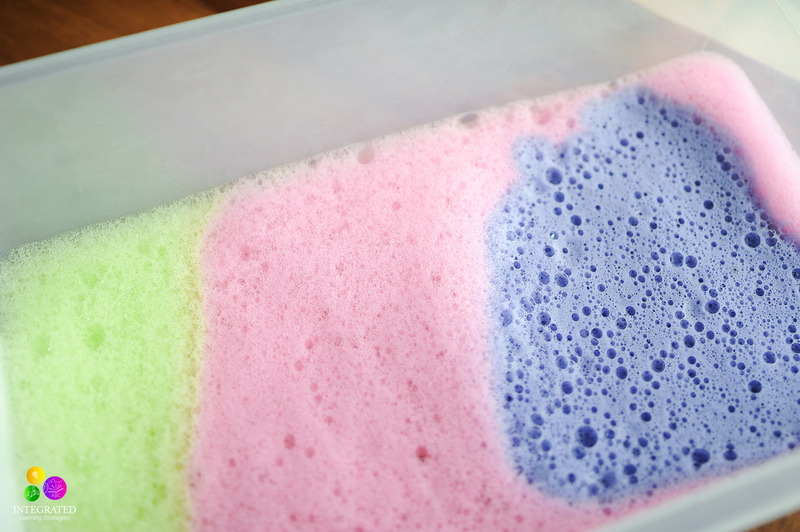 This activity is pretty simple and all you need is dish soap and food coloring. 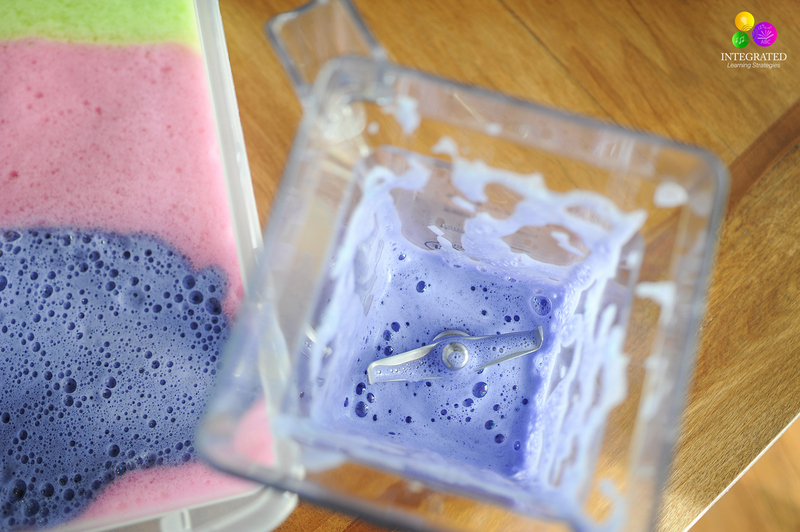 Add 2 Tablespoons dish soap (a safe kids soap in case they put it in their mouths), a few drops of food coloring, then ¼ cup water. I mixed mine in the blender for about two minutes to get the nice foam texture and you are in business. Then I found a little bin and added a few different colors to make a rainbow. Your kids will get messy, but they will have a blast. They will love the feel of the foam on their fingers and hands. Let them swirl it around and play for as long as they like. 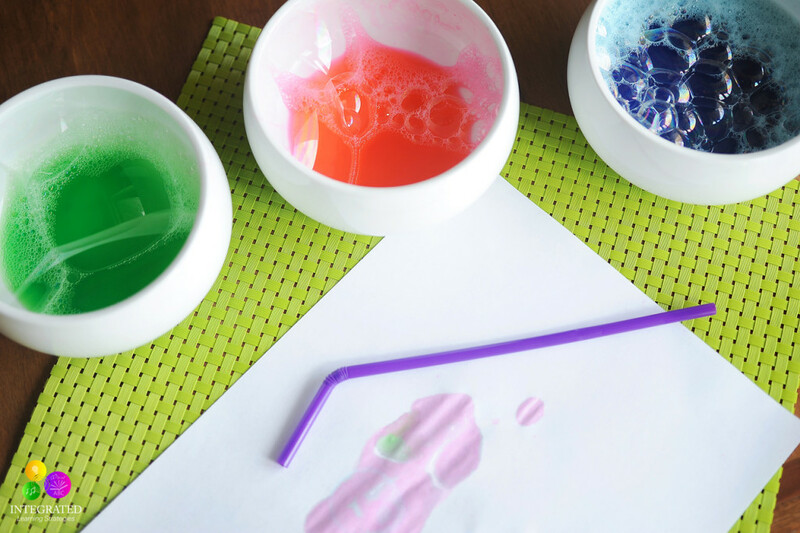 This activity is a bit tricky at first, but once your kids get the hang of it, they will have a blast. Add some food coloring and some bubbles or dish soap to a few kitchen bowls and grab a straw. 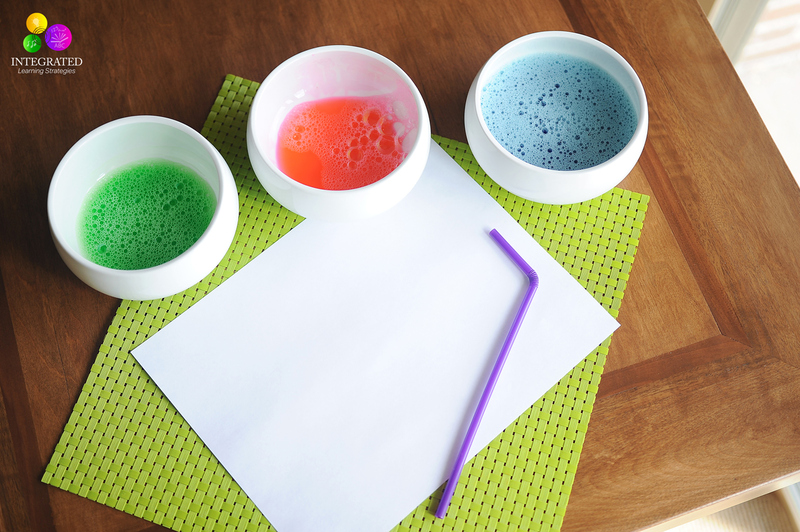 Have your child use the straw to blow bubbles on a clean sheet of paper. 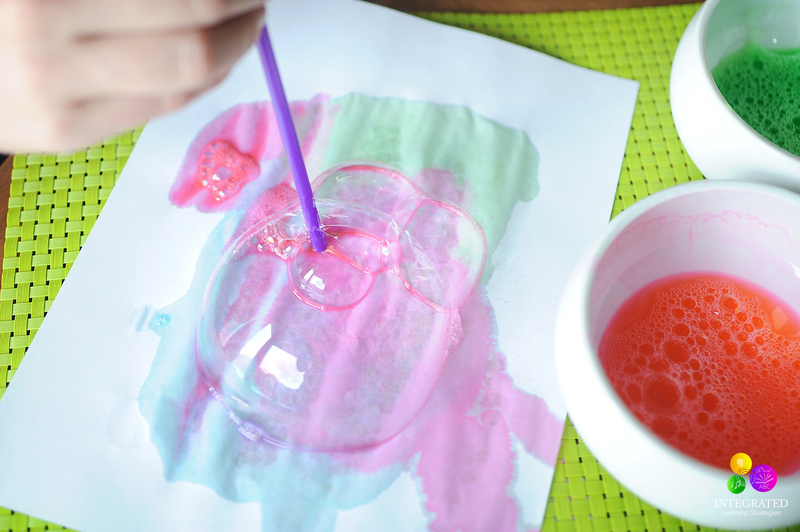 The bubbles will form on the paper and will eventually make some great art. This is one of my favorite activities. Find an orange ball and some bubble wrap. 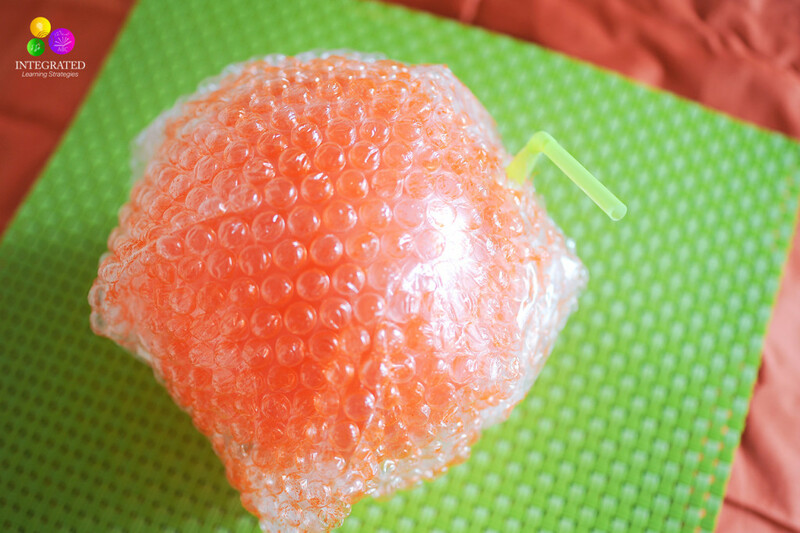 Tape the bubble wrap around the ball and if you would like, you can even paint or color the outside to make it look even more like a pumpkin. Then find a green straw and put it at the top of your pumpkin as its stem. 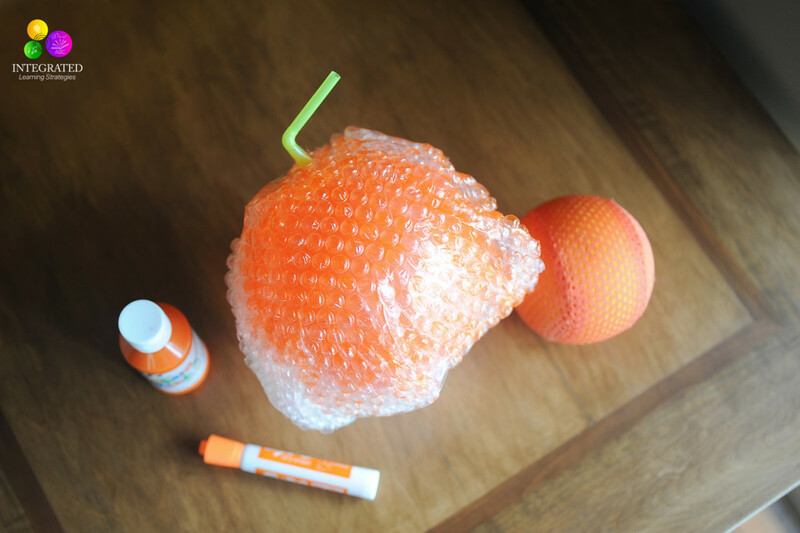 Since all kids love bubble wrap, this is a great way for them to pop the bubbles around the pumpkin and they can even chew on the straw stem. 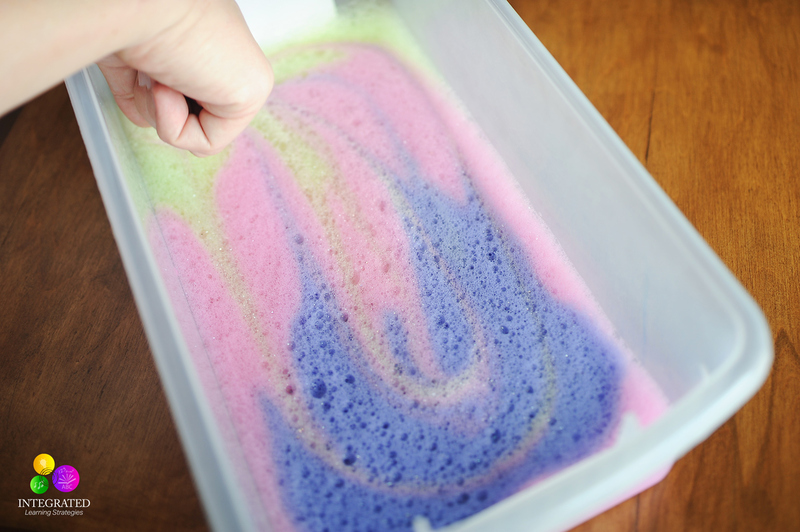 We all know how much sensory kids love chewable toys so this activity gives them both options with texture. 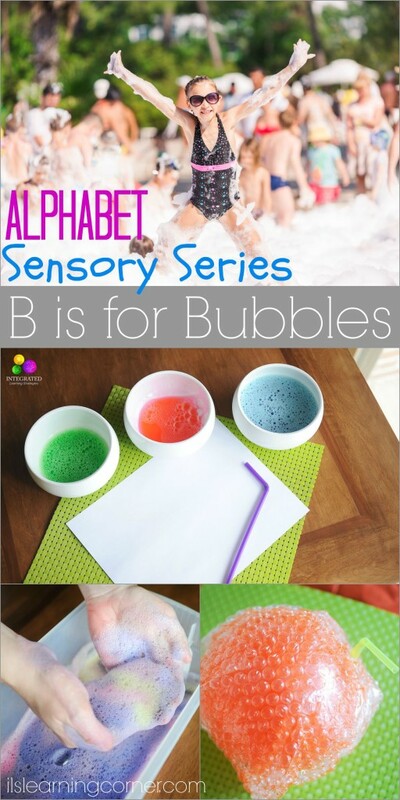 Have a wonderful time and enjoy the Alphabet Sensory series! These are some great activities! I love the bubble painting. Thank you! The bubble painting was a blast. I hope your kids have fun with the activities! Who doesn’t love bubbles? and bubble wrap? These ideas are going on my list–my son will love them. I need a bubble wrap ball myself! Same here! The bubble wrap ball was one of my favorites and I couldn’t help but use it myself. It was fun. All great activities with kids! Oh my heavens. Bubbles are still a favorite for my kids (all 8 and up!). These are super cute ideas. Pinning and sharing! They are a favorite with my family too! We love it no mater what the ages. Thank you so much for pinning and sharing! 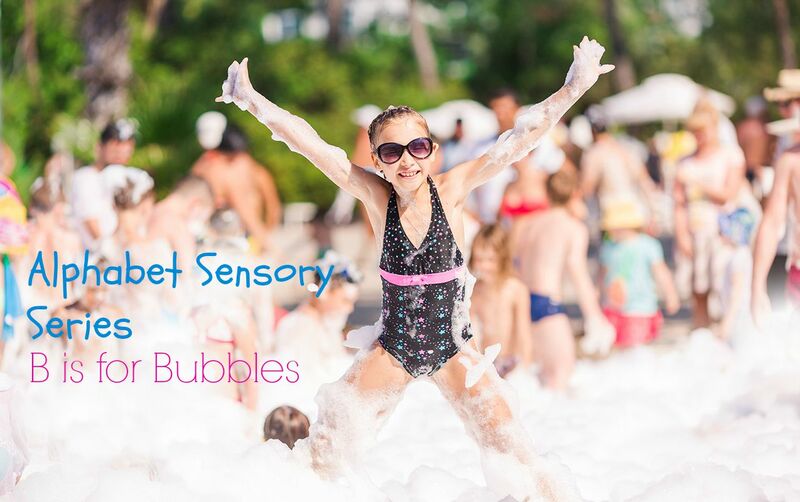 What a wonderful way to combine learning and sensory with such beautiful bubble activities! These are some clever and fun ways to get kids involved in learning. I think this is alphabet hop is a great resource idea. Thank you! It definitely is a great series for kids! You should try it! It is so much fun!